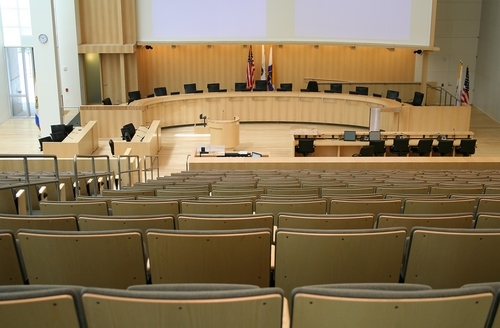 For courtrooms, council chambers or mission critical environments, reliable visual reinforcement systems are imperative for effective communication, collaboration and decision-making. Analog Way's image processors and event controllers are instrumental in seamlessly switching, displaying and monitoring a variety of computer, video and audio sources. Audiovisual capabilities are expected in modern courtrooms. Showing computer data to present evidence, handling camera feeds, switching computer, audio or video sources and recording entire proceedings is now very common. 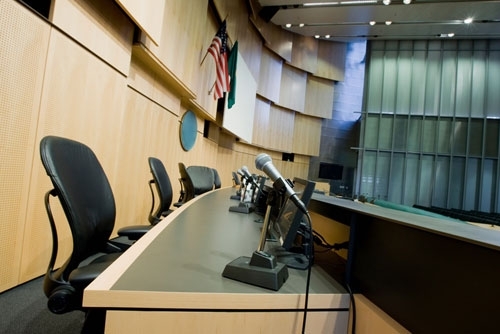 To flawlessly perform these tasks, Analog Way provides flexible and reliable products for user-friendly courtroom AV systems. National, regional and local government organizations must respond to an ever-increasing demand to make information more accessible to citizens by using state-of-the-art audiovisual presentation technologies. Analog Way offers a wide range of innovative video presentation systems that meets the requirements of modern administrations, capable of easily managing and displaying multiple video sources on large display surfaces. 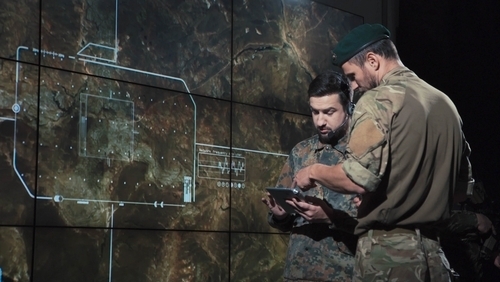 Managing information through modern AV technologies is key in the military field. For command and control centers, briefing centers and simulators, Analog Way offers state-of-the-art reliable image processing solutions. Our high-end image processors have been designed for optimized uptime in mission critical use and will deliver high-quality signal processing and distribution of a variety of sources to help military organizations fulfill their missions. See large, see more helps make decisions in all mission critical applications.